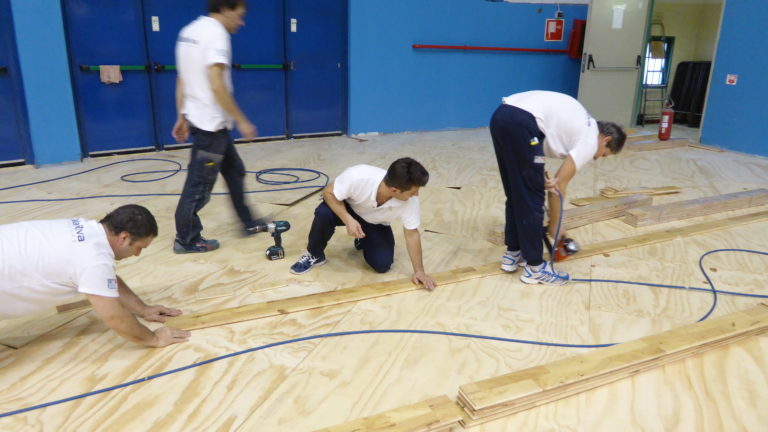 The references of Dalla Riva Sportfloors in Piedmont grow. 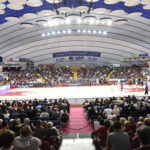 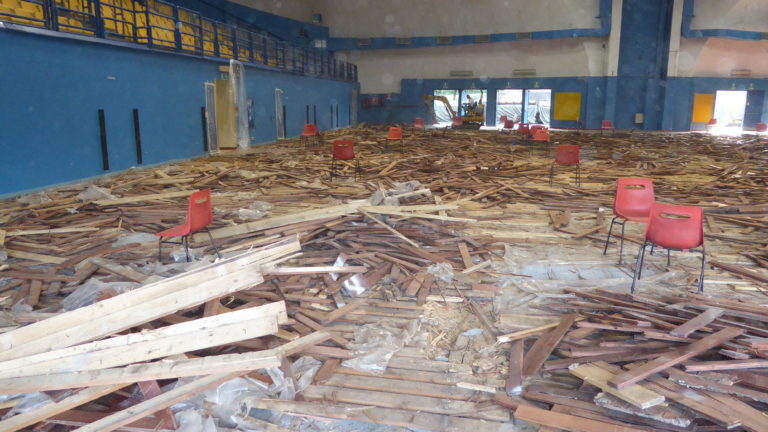 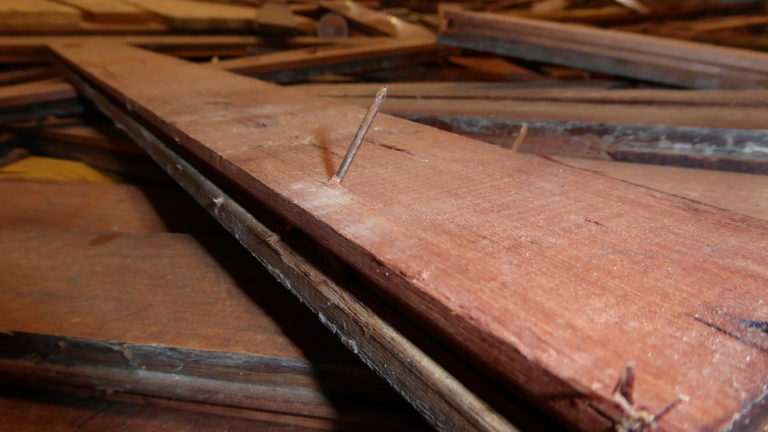 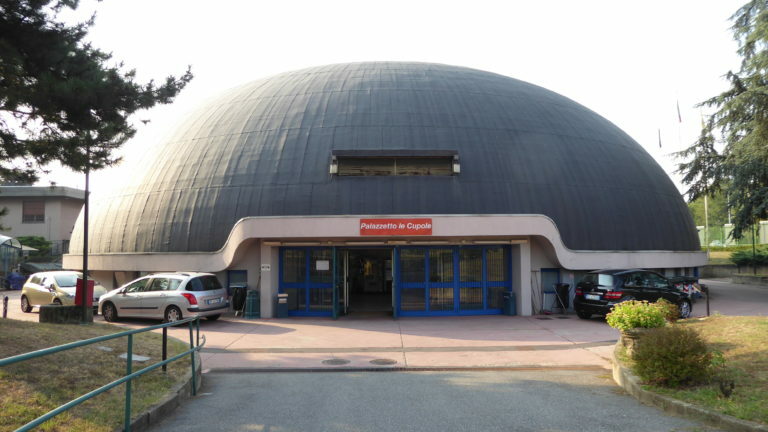 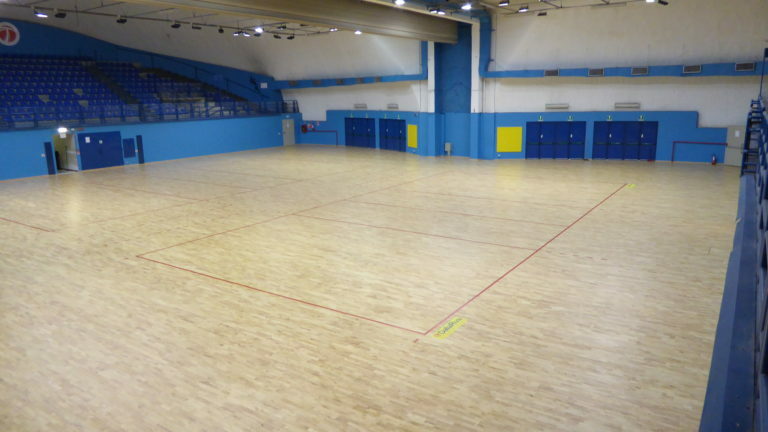 The wooden sports flooring of Montebelluna has affected practically the entire region, from the province of Biella with the removable floor of the Forum to the recent high school of Omegna in the VCO, from the province of Novara with the PalaTerdoppio and the tensile structure for the Italian championships of Igor Volley to the basketball women’s venue in Castelnuovo Scrivia, in the province of Alessandria. 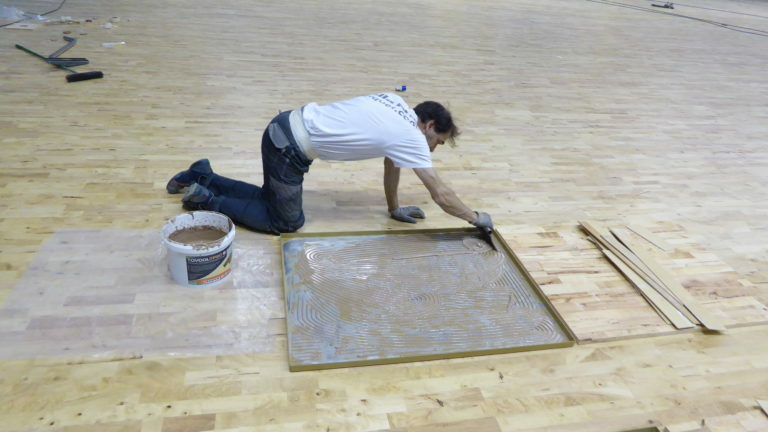 In addition to the parquet for the gyms of Vercelli, Asti, Cuneo and, above all, Turin. 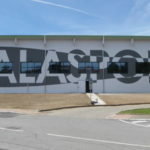 Right in the capital, the DR brand concerned the most important sports facilities: the PalaRuffini, the Olympic, the PalaVela and, in the past few months, “Le Cupole” sports hall. 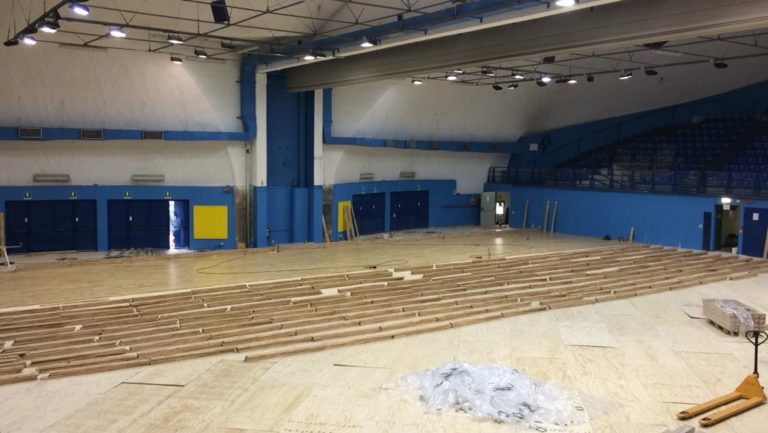 For this latest sports facility, Dalla Riva has made a real restyling, removing old screed and old paving to install a sturdy Playwood Rubber 22 in hevea, FIBA approved, but customized only with volleyball tracks (two rectangles alongside). 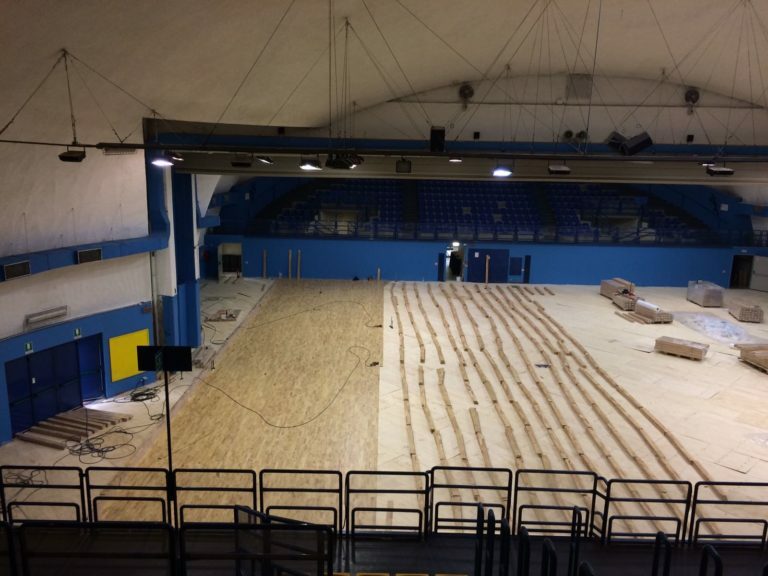 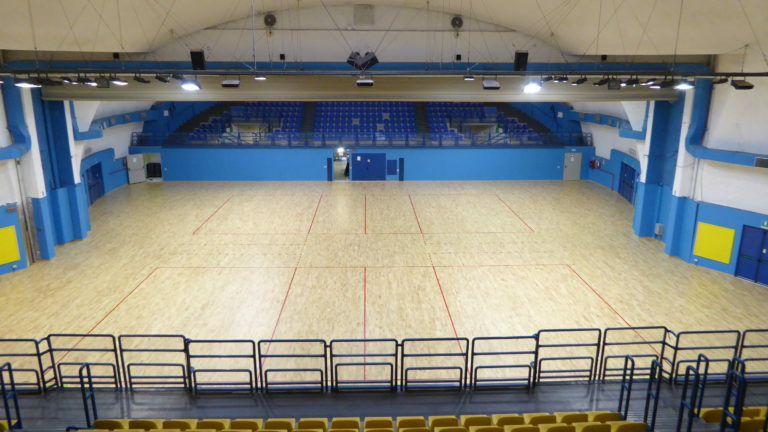 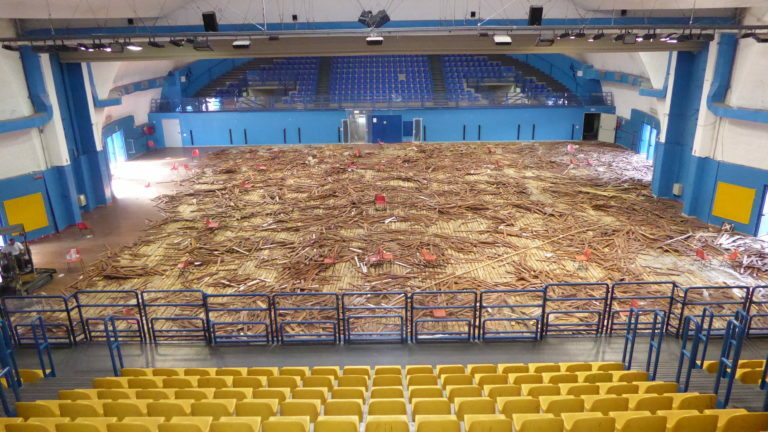 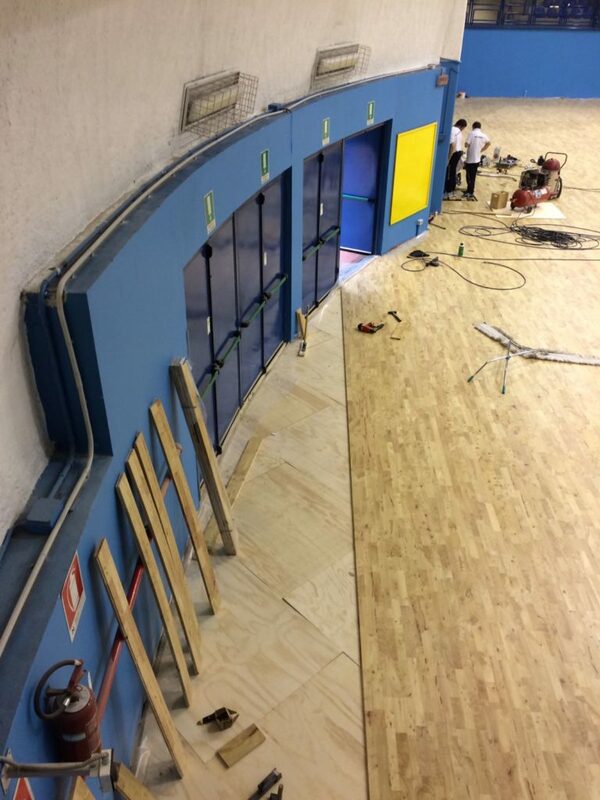 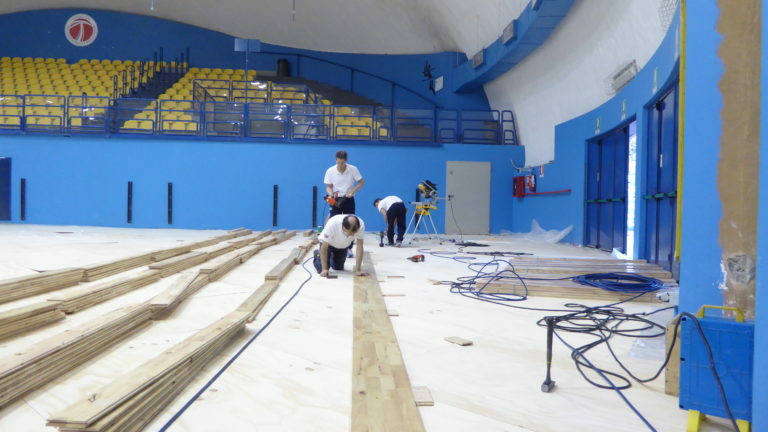 A total of about 1200 square meters of soft wooden parquet for the joy of the hundreds of users of the sport hall used to practice, in addition to volleyball, especially gymnastics and martial arts.